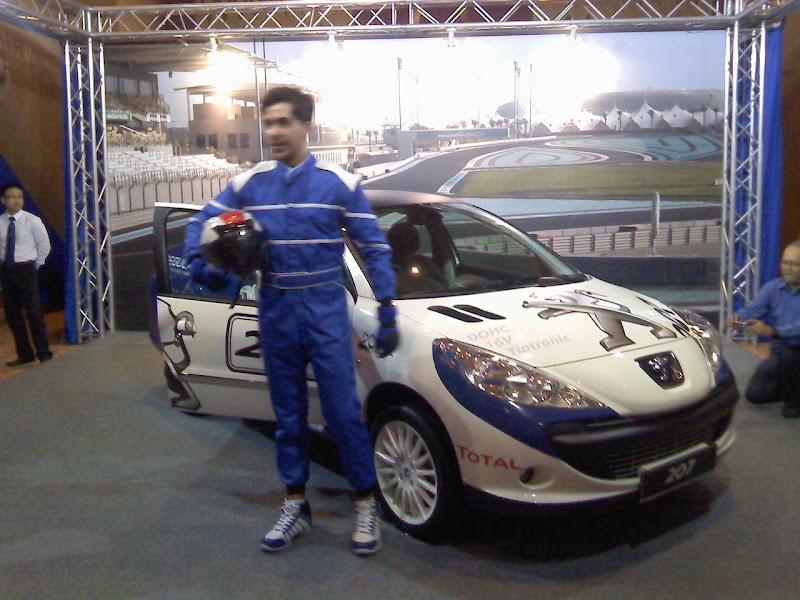 The evening before I came to Singapore I went to the launching of Peugeot 207 in Putrajaya International Convention Center. Just when I reached the venue, I saw our former prime minister Tun Dr. Mahathir Mohamed is giving a speech on the stage. 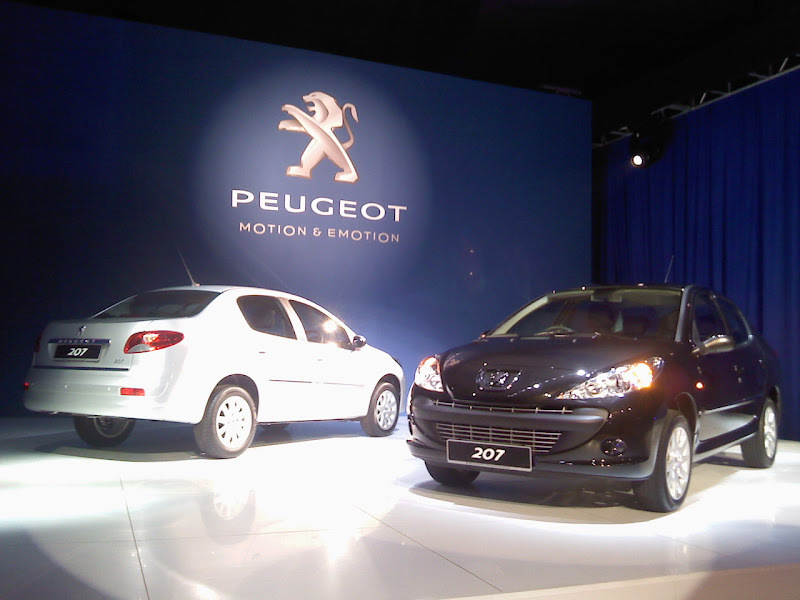 After his speech then it's time to start the launching of Peugeot's latest model the Peugeot 207. It's a 1.6 liter engine and the on the road price estimated at RM 72,888.00 pending approval. The prices is so affordable as compared to other foreign car of the same specs I think is because this is a CKD car built in Naza's car plant. 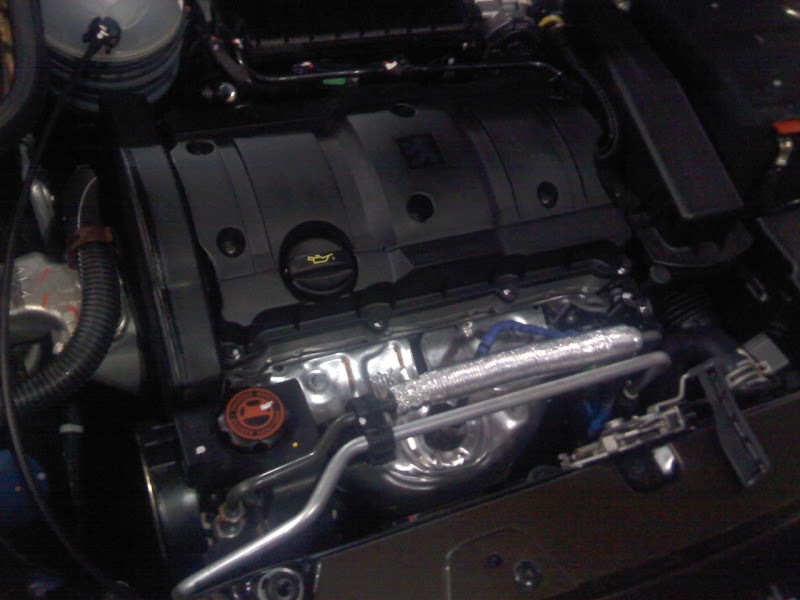 Even thought it's a 1.6 liter engine but it will be able to churn out 147NM of torque and 110 bhp at 4,000 RPM. Transmission is Adaptive Automatic Transmission with Triptonic and Sport Mode. It claims that fuel consumption is about 6.1 liters per 100 KM. I like the fair amount of leg room in the front. This is one of the criteria I check when I buy a car. Not enough leg room for my long legs, then the car will be crossed out from my list. It also features automatic climate control air-con which will help make the air in the car cleaner and less airborne contaminants. Race tuned Peugeot 207 for the track. Here's a video of Naza Group CEO handing a souvenir to Tun Dr. Mahathir after he officiated the launch. 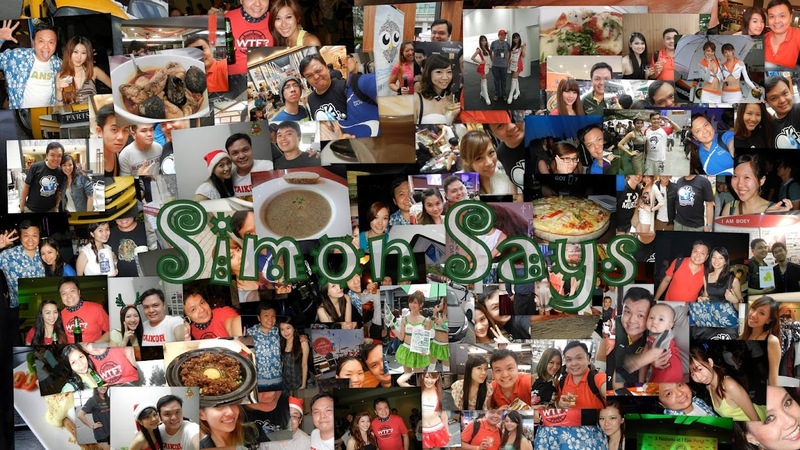 Thank you Nuffnang and Glitterati Plus MY for this opportunity to go to a car launching. Eiling: yeah, I can't afford it too. If not it will be quite a good buy. 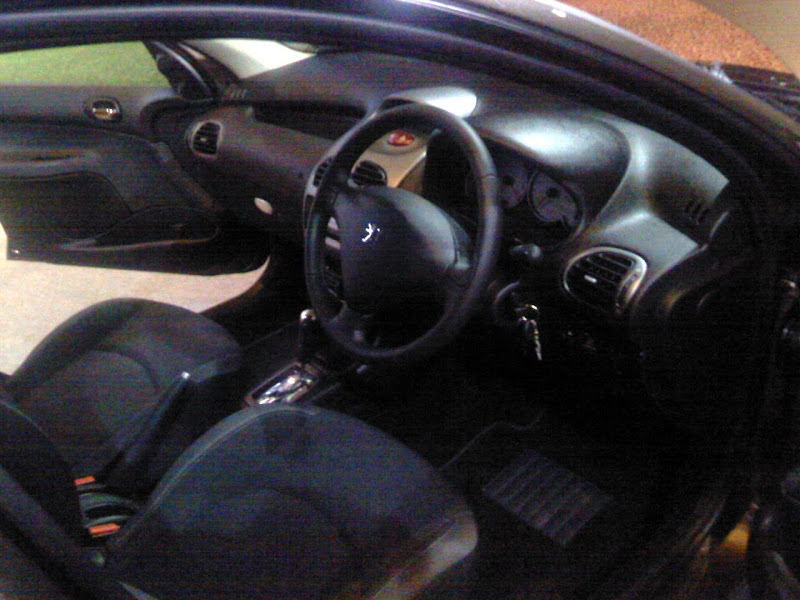 I love Peugeot 207 coz are a sports car but also elegant.